Twenty years ago, the Virginia Museum of Fine Arts had a reputation as your grandma’s museum. That’s not so much the case anymore because of a large endowment, a growing collection of modern art and the museum’s willingness to become a more crowd-friendly place. Also, curators have been working to increase the diversity of the museum’s holdings by collecting artists of color with more than 135 works, including the personal archives of Richmond-raised photographer Louis Draper and a bold piece by the haunting contemporary artist Kara Walker. 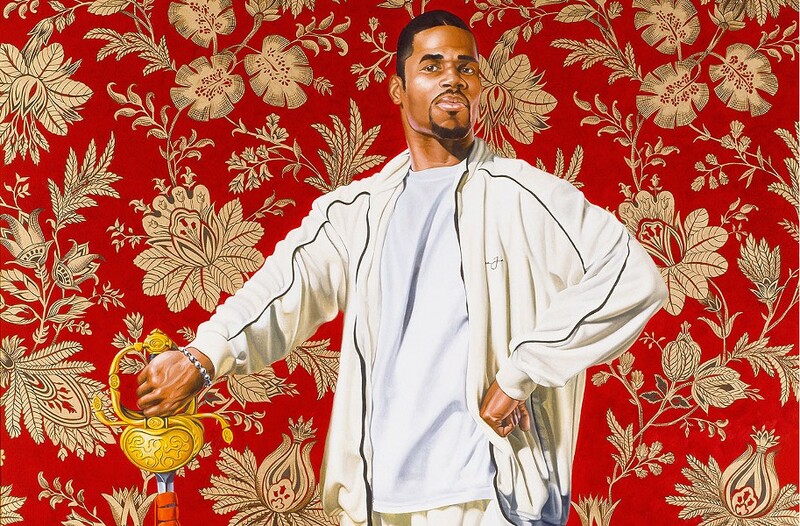 To that end, we’re looking forward to seeing the turnout numbers for modern art star Kehinde Wiley, a black artist whose regal portrait work already hangs in the museum and who’s about to get his own midcareer retrospective show when “Kehinde Wiley: a New Republic” opens June 11. Wiley selects his subjects through street casting, and then paints them in a classic aristocratic style, pointing out the absence of blacks from such historical narratives. The challenging works on display in Richmond will be coming from his ongoing World Stage series. Wiley has recently spent time in Africa, France, Jamaica, Haiti and Israel. The work undoubtedly will raise interesting questions about race, identity and the politics of representation. Many have a hip-hop vibe, so the kids will be happy just to see them inside near those Fabergé eggs — which come to think of it, have a little bling of their own.